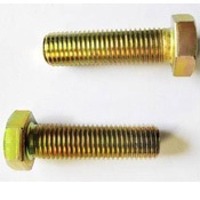 Bolt / Stud Nut / Fasteners by Hindustan Pipes & Fittings. Supplier from India. Product Id 911196. 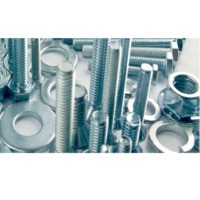 Search More Like "Bolt / Stud Nut / Fasteners"